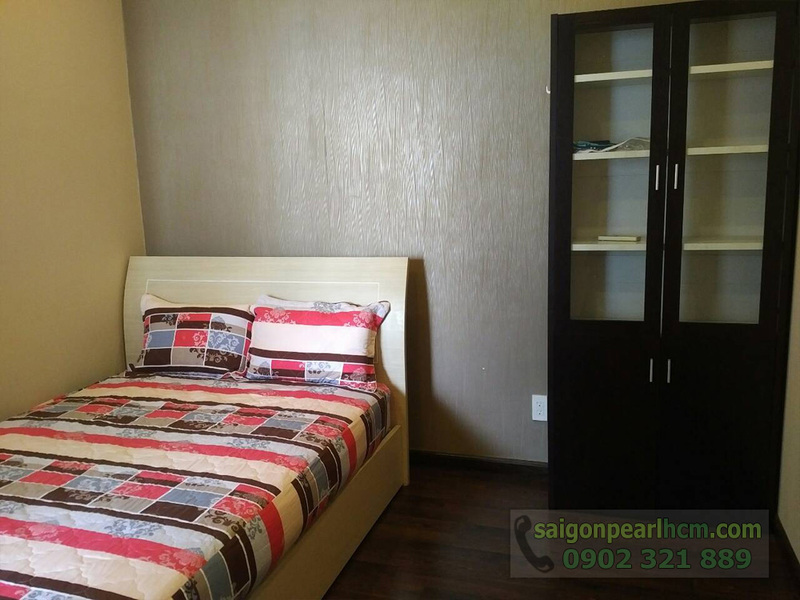 Saigon Pearl apartment is a 5-star apartment project with excellent facilities and is located on the bank of Saigon River, next to other famous projects such as Vinhomes Central Park apartment, The Manor apartment, City Garden apartment, ... Saigon Pearl apartment connects to the main road of Ho Chi Minh city - Nguyen Huu Canh street, so you can easily go to the downtown or important places of Saigon city. 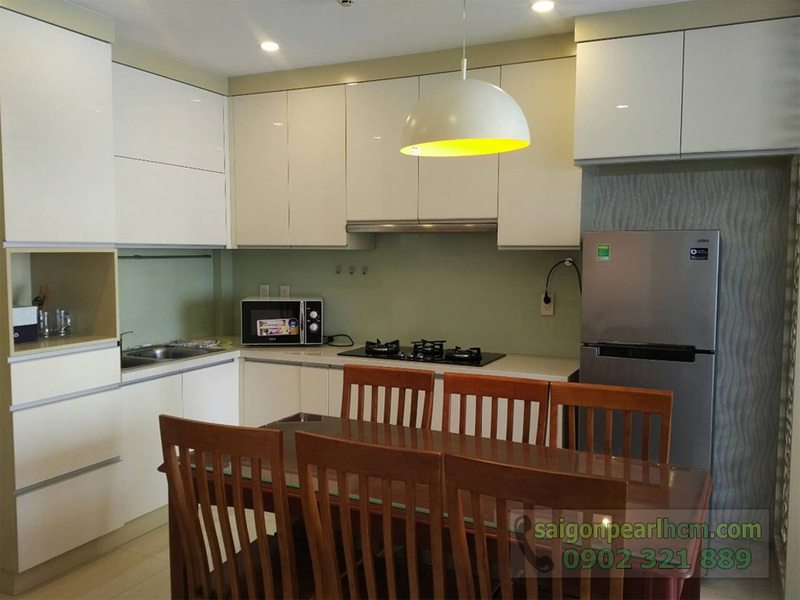 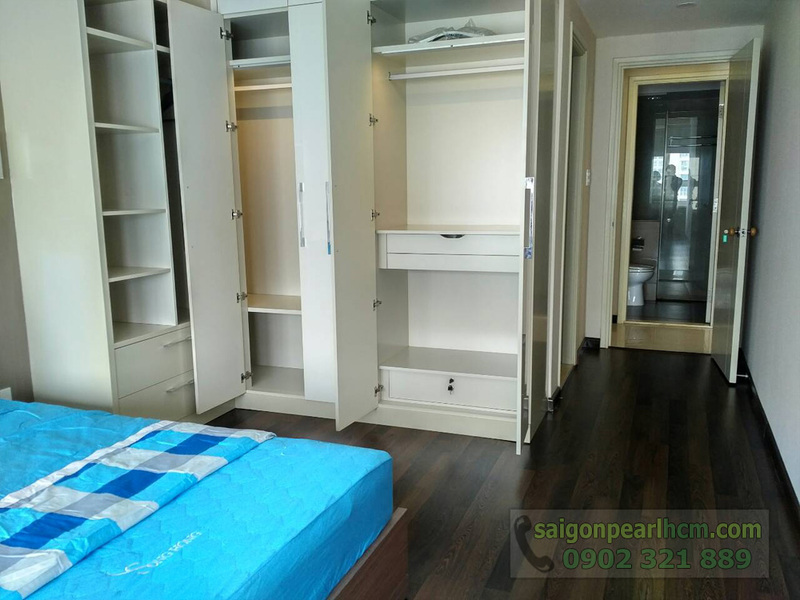 At the present, we offer Saigon Pearl apartment for rent is on 32nd floor with total area of 138 sqm including 3 bedrooms, 2 bathrooms, living room and kitchen. 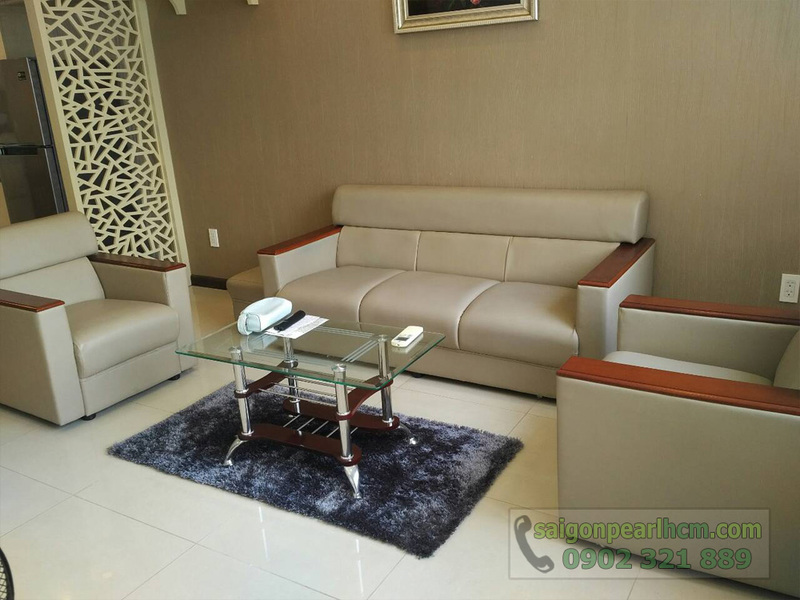 The whole of this apartment is full of new and luxurious furniture, so you can move to live right away without buying anything more. 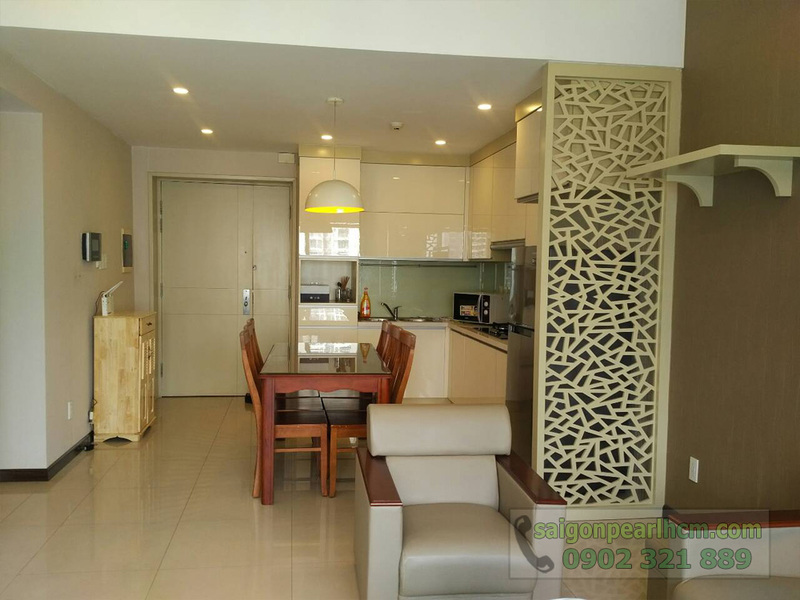 Not only that, thanks to the high floor position with the large glass windows, you can enjoy the breathtaking views of the city center as well as the dreamy and charming beauty of Saigon River like a pictureques scenery. 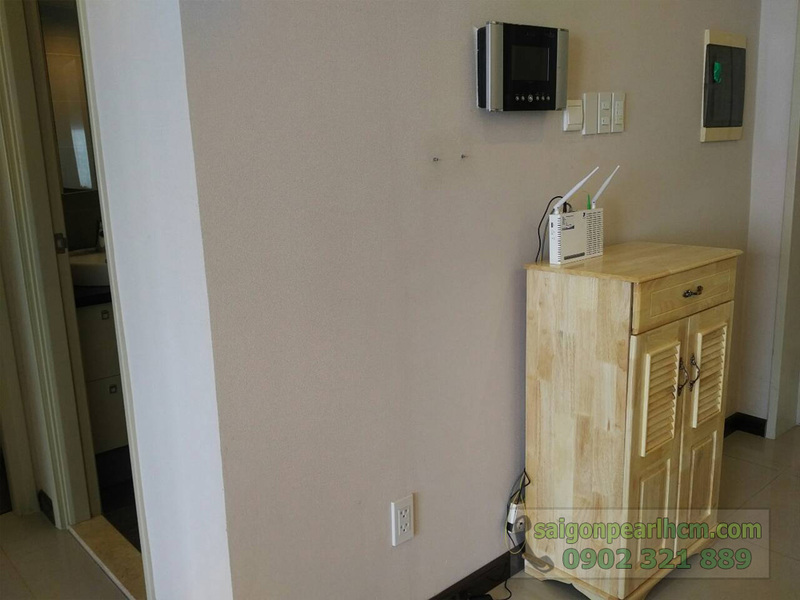 We ensure that you will love this feeling in the first time to experience. 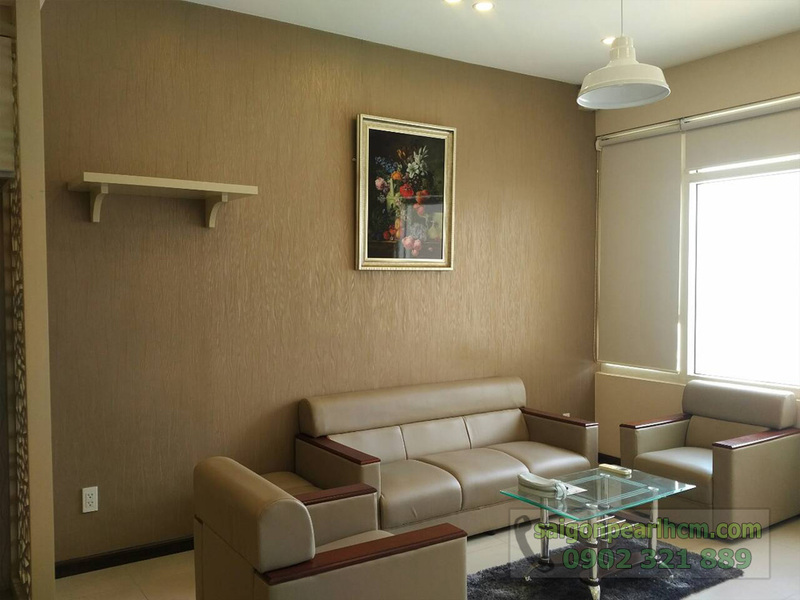 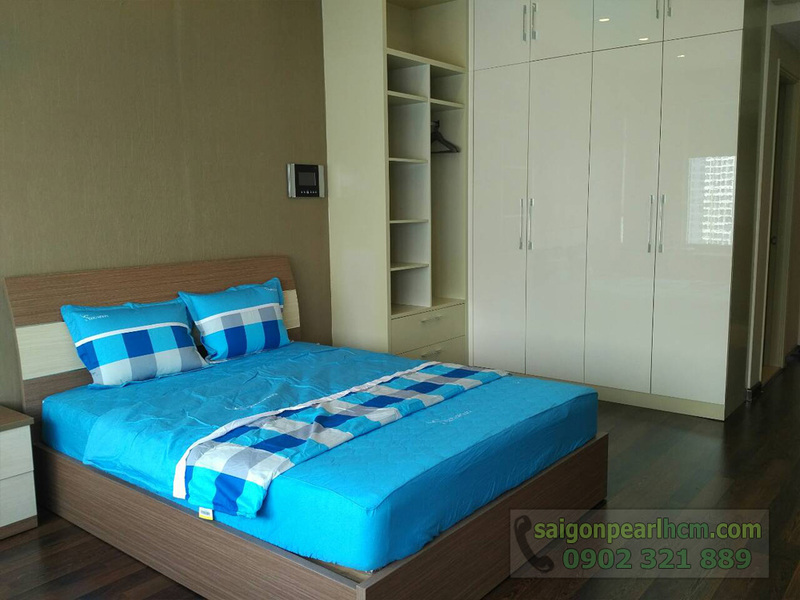 ❖ The rental price of Saigon Pearl apartment for rent is: 1,050 USD per month (including management fee) ~ 23,8 million VND. 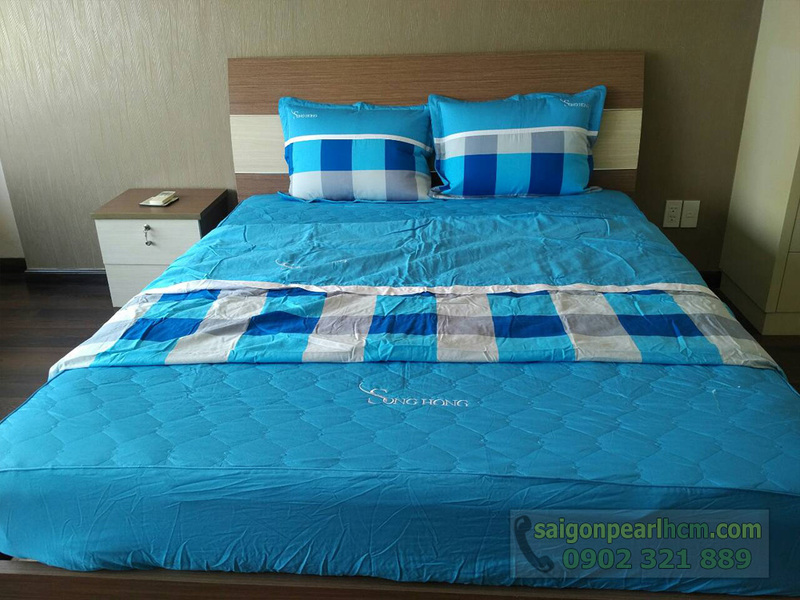 ❖ This price is converted into VND according to the bank rate at the time of rental.